Manchester United are set to take on Burton Albion in the English League Cup third round tie on Wednesday night, 20th September 2017 at Old Trafford. United are of course defending their title which they won last season beating Southampton in the final and Jose Mourinho is set to make number of chances in the starting lineup. Burton Albion will be hoping a good day out at Old Trafford and although upset is unlikely they will give it a right go against a United team full of youngsters. The game kicks off at around 20:00 uk time and we will have live links closer to the kickoff. 05′ 1 – 0 Marcus Rashford scores inside first 5 minutes with a superb close range finish. 17′ 2 – 0 Marcus Rashford made it 2-0 out of nowhere really in 17th minute as United took control of the game. 36′ 3 – 0 Jesse Lingard made it 3-0 after United kept their dominance after the second. Team News & Lineups: Manchester United are coming into this game on the back of two good wins in Champions League against FC Basel and a comprehensive 4-0 win over Everton over the last weekend. Mourinho is likely to use some of the fringe players in starting lineup with Michael Carrick, Chris Smalling, Ashley Young and Sergio Romero set to start alongside several youngsters. Burton Albion on the other hand might not be a glamour club but they are doing pretty well in the Championship having lose only once in the opening 6 games. They defeated Fulham over the last weekend and now got out of the relegation zone winning 2 and draw 2 in the last 4 matches. Burton Albion managed to hold off United 0-0 at home in the only recent meeting between the two back in FA Cup. But United beat them 5-0 in the return leg at Old Trafford. Last time these two meet was back in 2004/2005 FA Cup when Burton Albion held United to a 0-0 draw at home but got thumped at Old Trafford 5-0. We might see another big scoreline possibly 4-0 a old trafford favourite this season. This is how I expect both teams to lineup on Wednesday night. 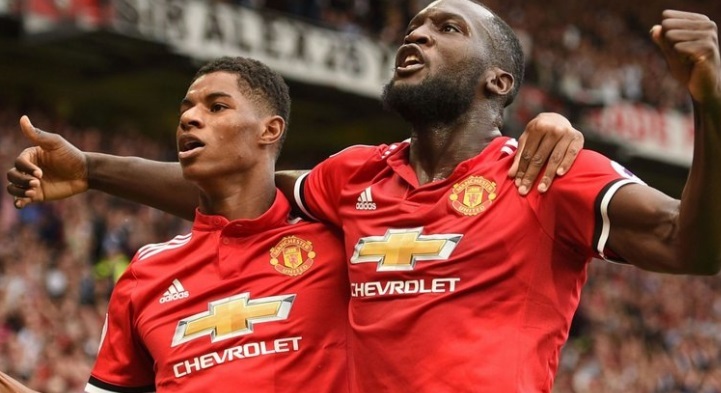 Match Predictions: Manchester United will be heavy favourites going into the wednesday night clash and even through Mourinho is likely to ring several changes United should have enough about them to see off this game with ease. Rashford is likely to start upfront and its a good chance for him to score a couple of goals and get some goal scoring touch. I am going with a comfortable 3-0 win for United in this one.